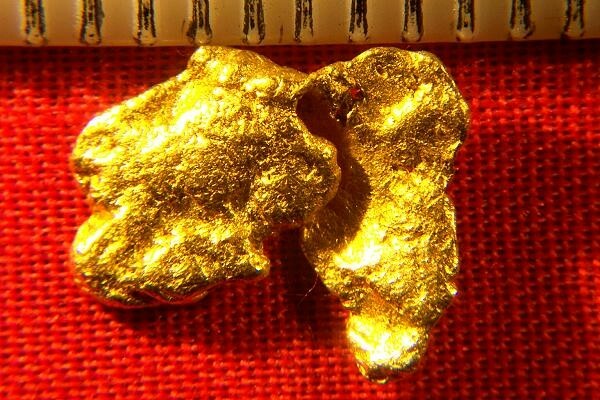 This Hand Selected Jewelry Grade Natural Gold Nugget from Australia is a geological oddity. It is called "Folded Gold" because that is exactly what it is. In the photos you can see that there is a flap of gold folded over. I have only seen anything like this a couple times before and it is truly amazing and rare to see. 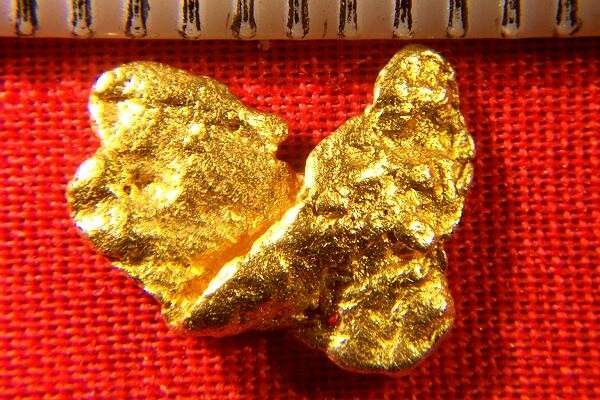 The weight of this rare gold specimen is 17.0 Grains (1.1 Grams). It is 1/2" long (12 mm). This nugget was hand selected from a large collection. It is very pure which you can tell by the color. This is a really rare and beautiful gold specimen.